This Comic-Con panel video is only slightly edited, it’s a full 45 minutes long, and unlike most panel featurettes, actually includes the featurette that premiered there — it’s hilarious. The panel is full of reminders of where we left off and lots of sneaks about what’s to come, and a full and hearty dose of this group’s great chemistry. Enjoy! 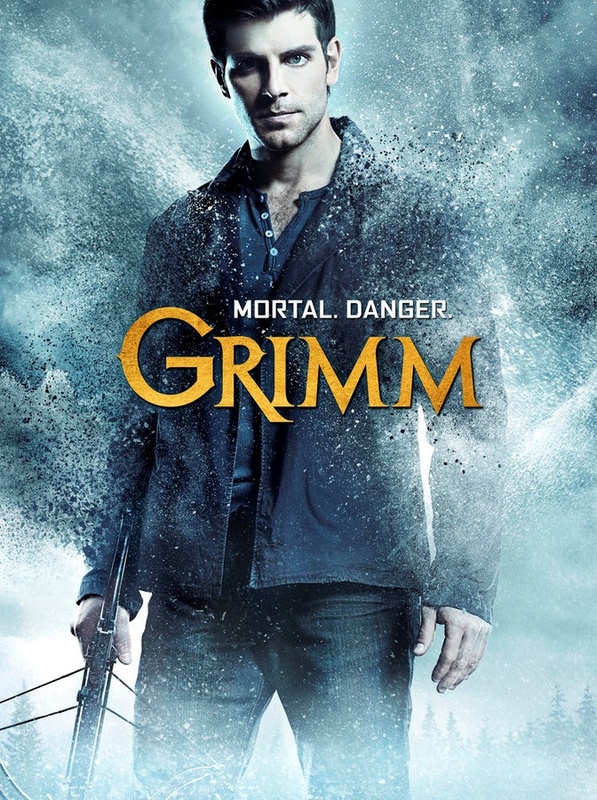 Join your fellow Grimmsters for a Q&A session with cast and producers, including David Giuntoli, Russell Hornsby, Bitsie Tulloch, Silas Weir Mitchell, Reggie Lee, Sasha Roiz, Bree Turner, Claire Coffee, Jim Kouf, David Greenwalt and Norberto Barba. Thanks to all the participants! Bring on Season 4!